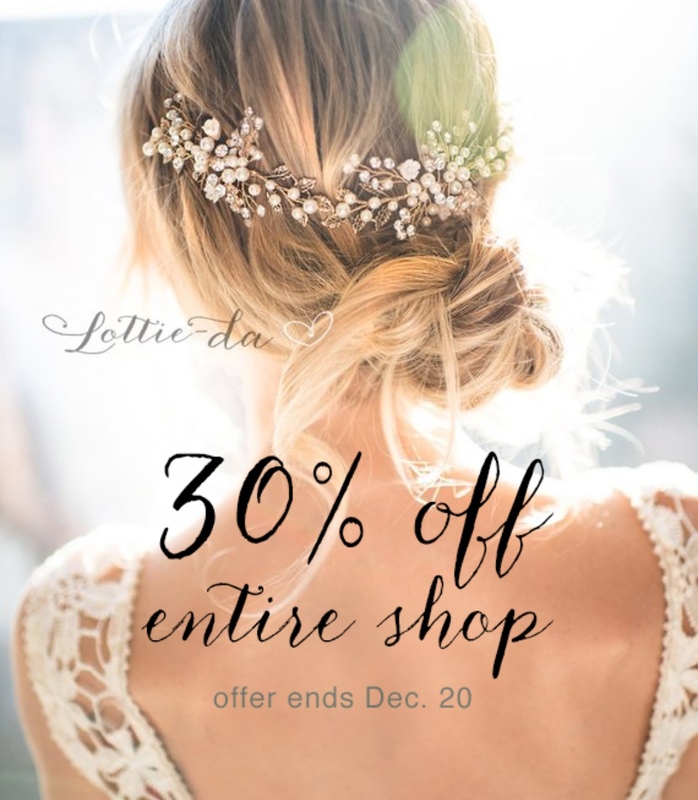 Event - 30% Off Entire Shop! Black Friday Sale! 50% off entire shop!